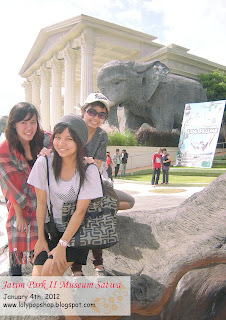 Lolypop is come back for a long holiday :D Great holiday ever with Arga, Dopi and my sister's, Alisya..
First day on Jan 4, 2012 I went to Jatim Park II. 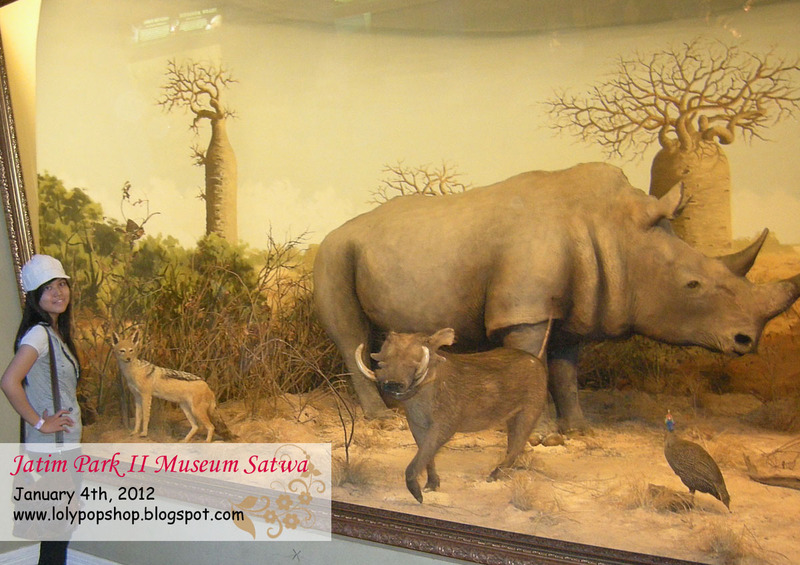 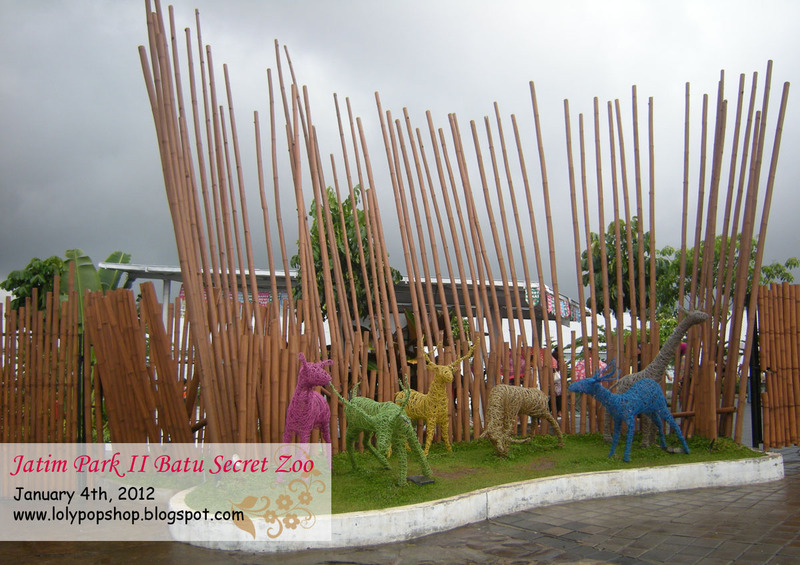 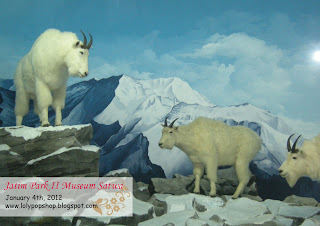 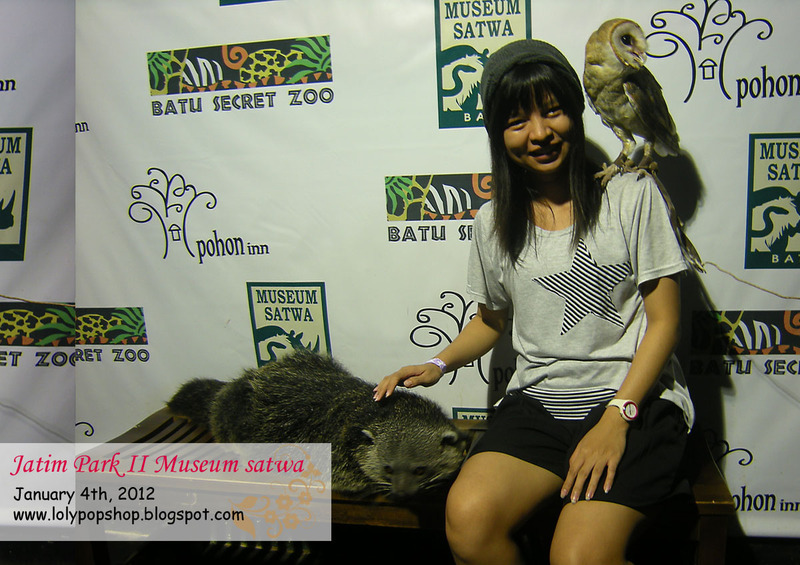 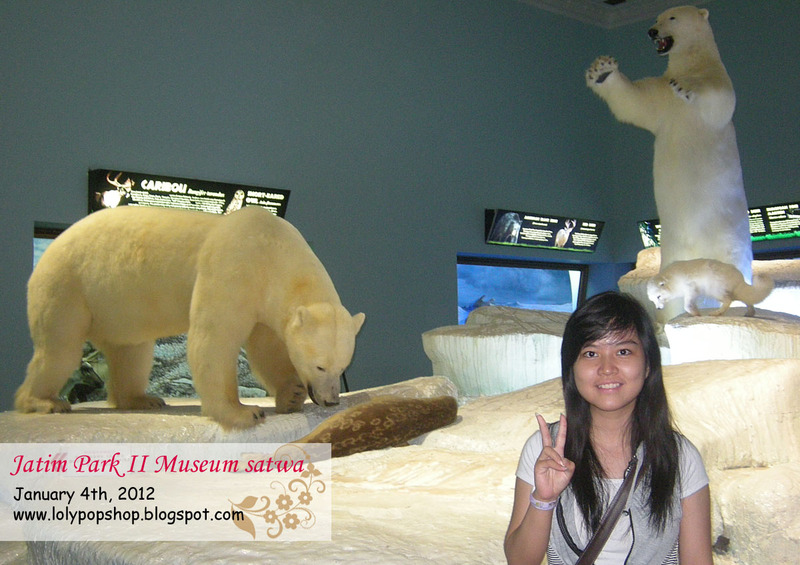 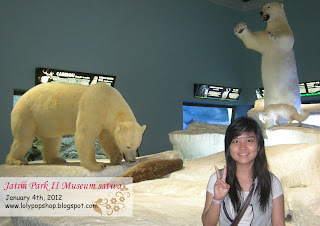 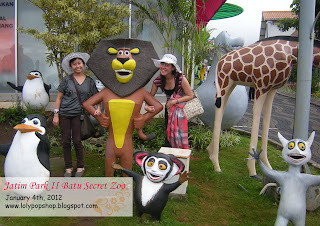 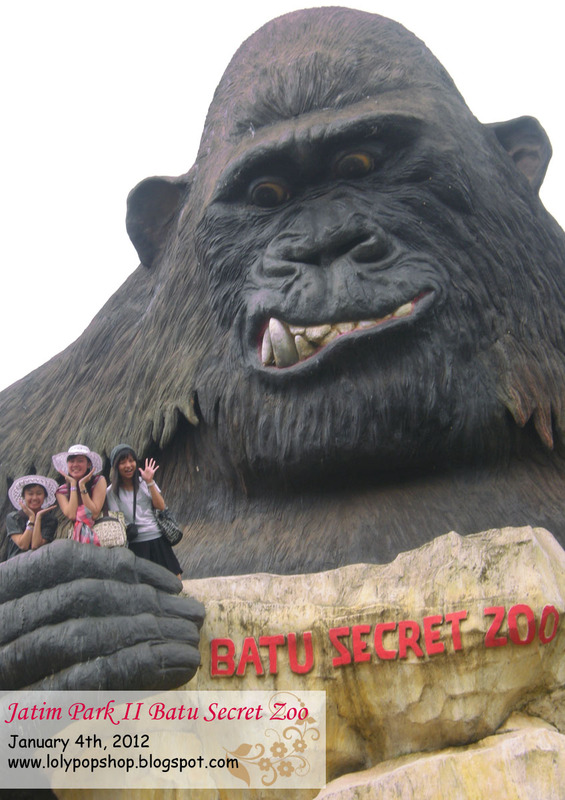 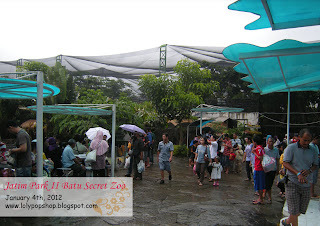 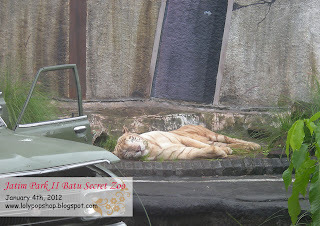 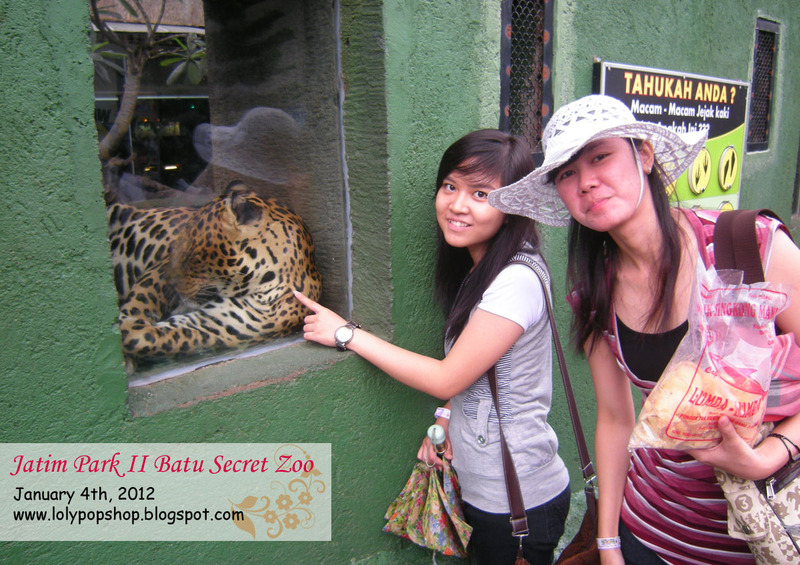 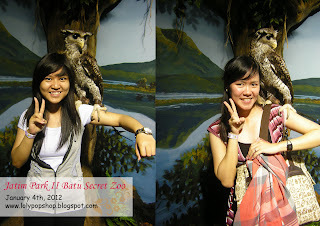 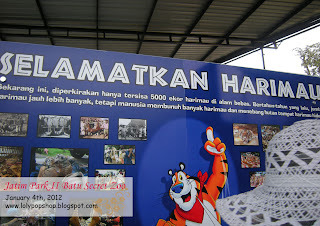 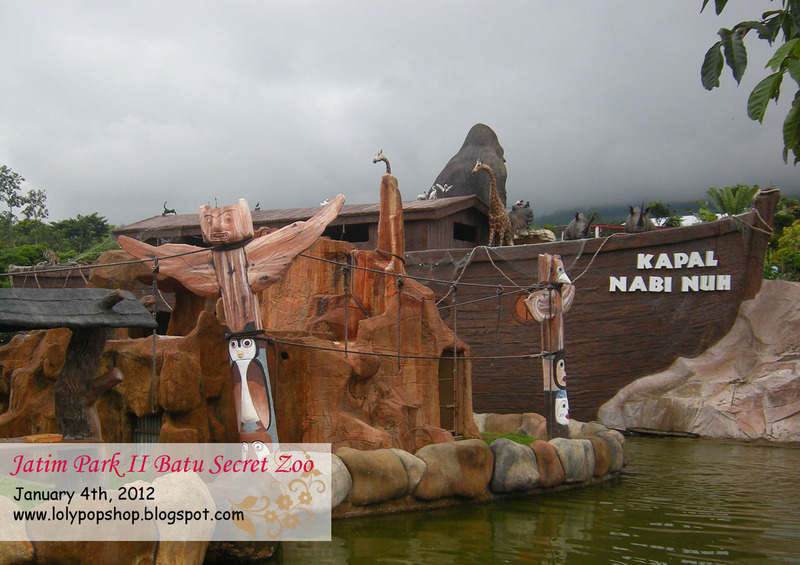 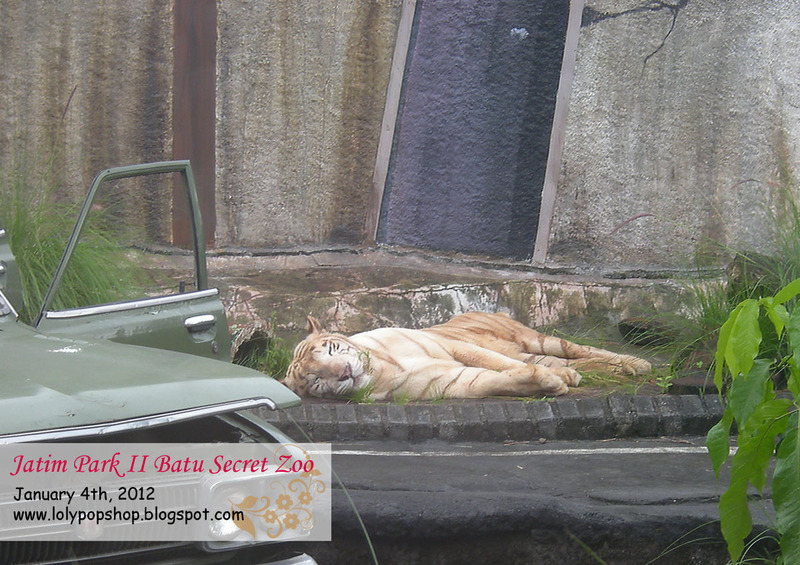 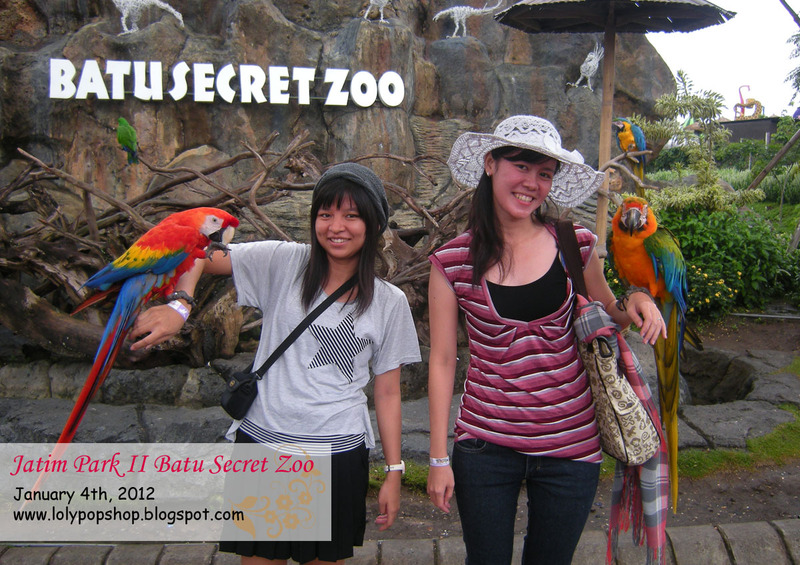 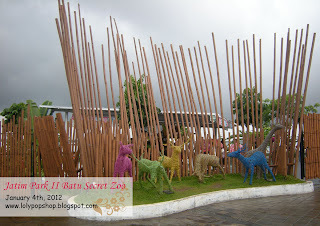 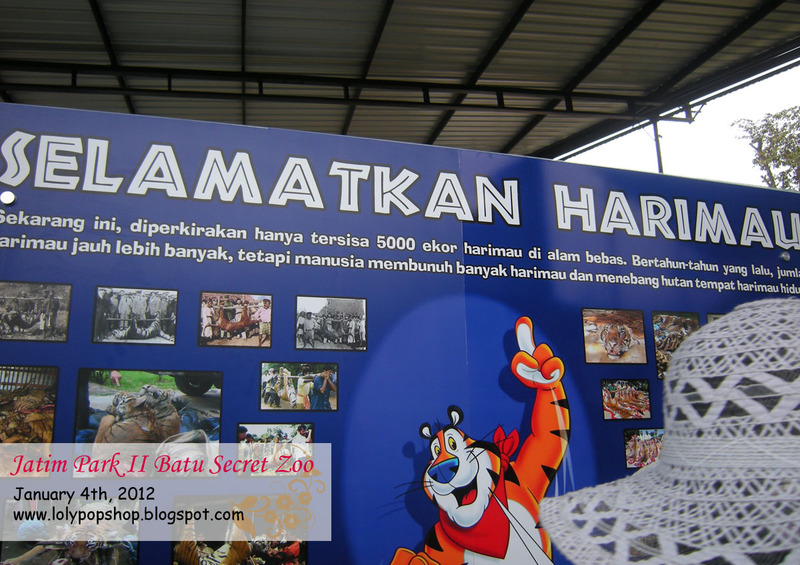 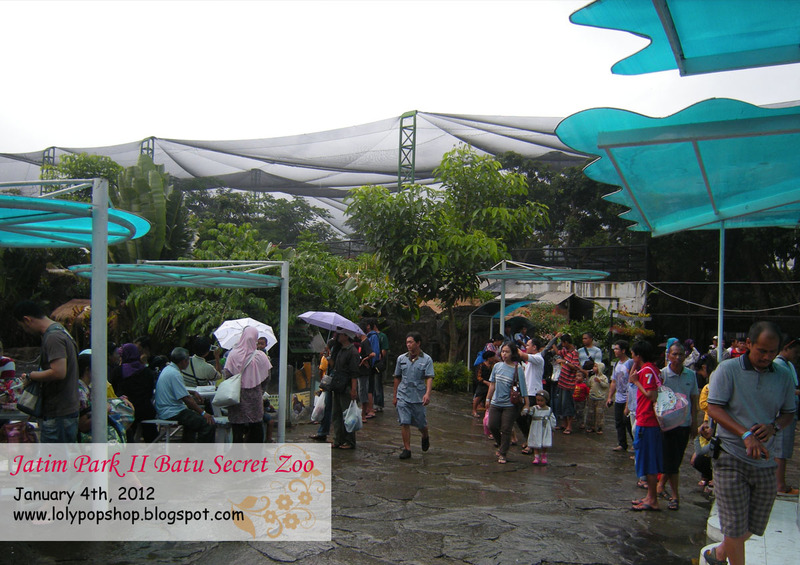 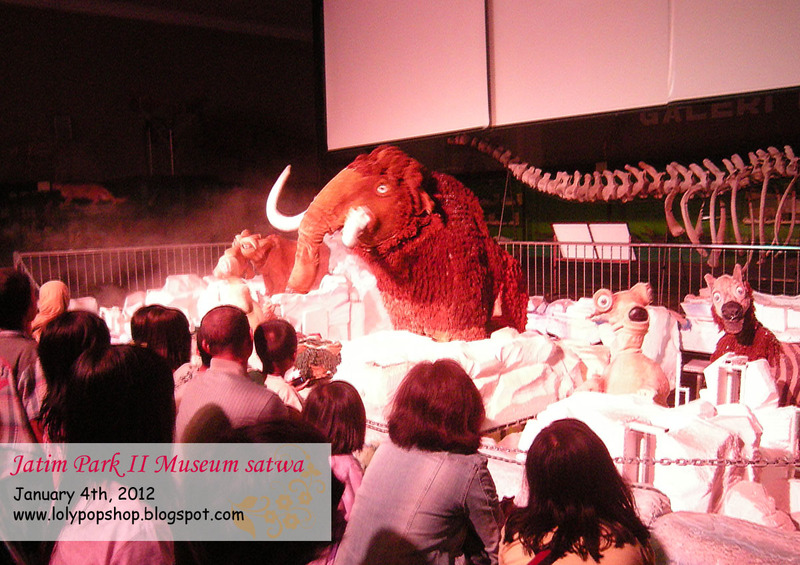 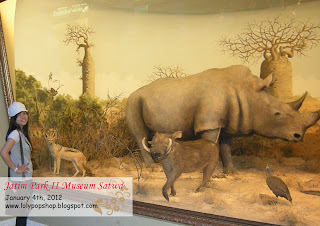 There are Museum Satwa and Batu Secret Zoo. 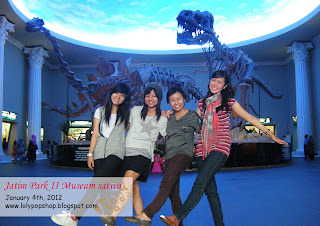 We were taken pict in front of diorama 3d with Dinosaur.. soo Great! 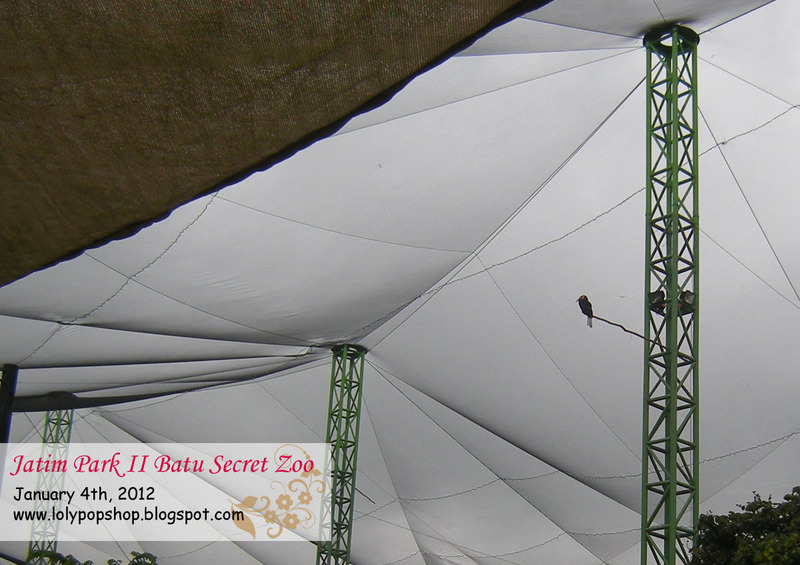 This roof design for many more animal especially many types of birds. Birds are released , so these birds can fly and perched on branch in main coloumn. 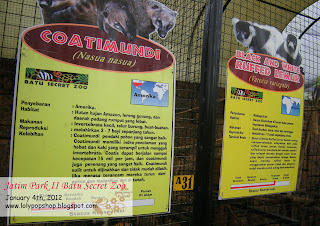 Almost all animals in this zoo derived from overseas. this roof make from steel cable and like gauze ( kain kasa ?) with steel coloumn. 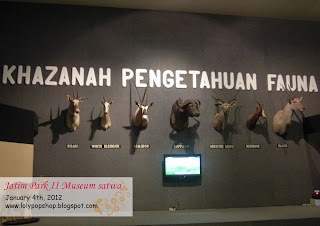 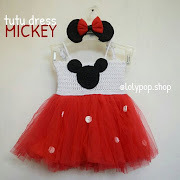 and IDR 20.000 for the Museum. Labels: Jatim Park, my life..
masuknya karena diitung high season..